NSL plant issues rectified and iron ore samples sent to China for testing. 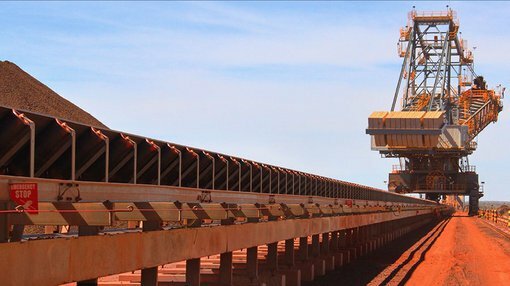 Indian based iron ore producer, NSL Consolidated (ASX: NSL) announced on February 28 that it had experienced plant problems which could impact production, prompting the company’s shares to fall from the previous day’s close of 3.7 cents to 3.3 cents, a decline of circa 10%. Management noted at the time that the problem should be rectified in the near term, and it delivered on that promise on Wednesday, notifying the market that iron ore slurry pump replacement parts had been fitted and that the pumps were now operational. In tandem with these developments has been the finalisation of employment arrangements which will allow the company to commence 24-hour operations from late April. It has been an interesting period from a marketing perspective, and one that could be promising. The company has just sent samples of NSL produced iron ore product to China for testing by customers, the results of which could boost demand for the group’s product. It would appear this news has been positively received with NSL’s shares hitting a high of 3.5 cents in the first hour of trading.